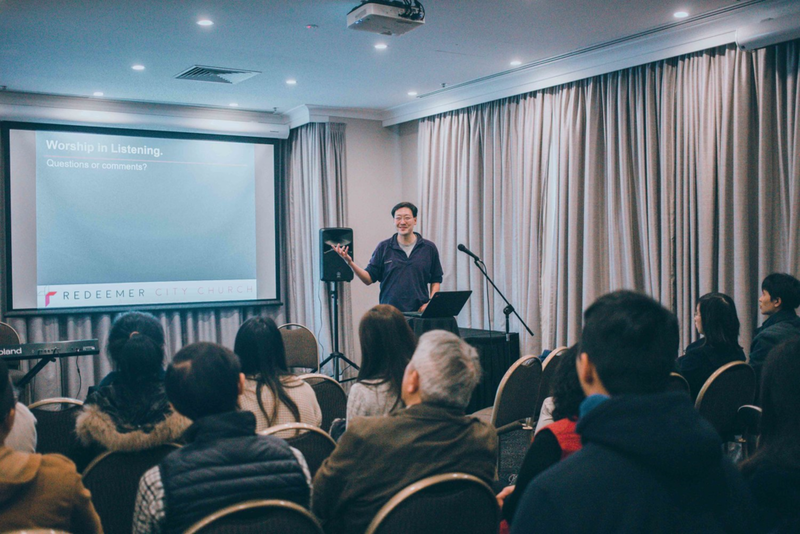 Making Jesus known throughout Chatswood, Sydney and the world. Come find us at The Sebel, Chatswood at 10am on Sunday. We would love to meet you! We run a relaxed, contemporary service every Sunday. Come visit us and see what Redeemer is all about!